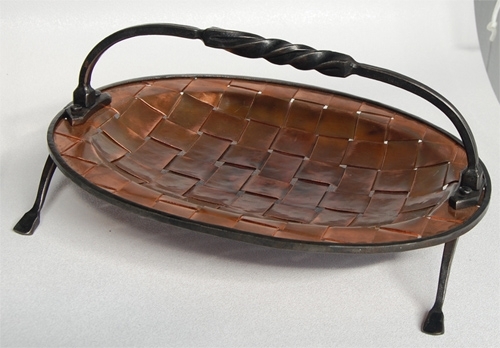 Resident Blacksmith, Lucas House, has created this wonderful copper basket. Beautiful Work by Chuck Rose, Available for the Silent Auction! Chuck Rose has donated this great piece for the silent auction, on Friday, April 13th at Antfarm Studios! The Antfarmers are having an Open House on April 13th, 2012, from 6pm to 9:30pm! 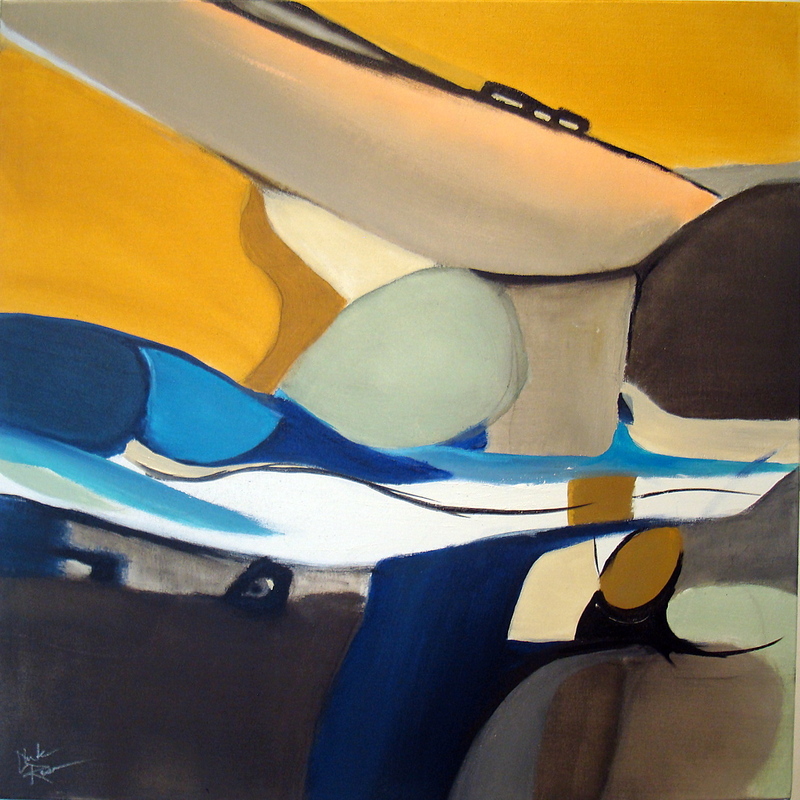 Drop by and see new works by studio artists. There will also be a silent auction to raise money for building repairs from 6 to 8. Visit Antfarm Studios for our September First Friday featuring Urban Garden Performing Arts, a Raleigh-based collaborative artist organization dedicated to cross-pollinating arts audiences. Antfarm artist Rachel Herrick‘s Museum for Obeast Conservation Studies installation, part of the MFA thesis exhibition at the Institute for Contemporary Art in Portland, Maine. The show was up May 14 – June 12. 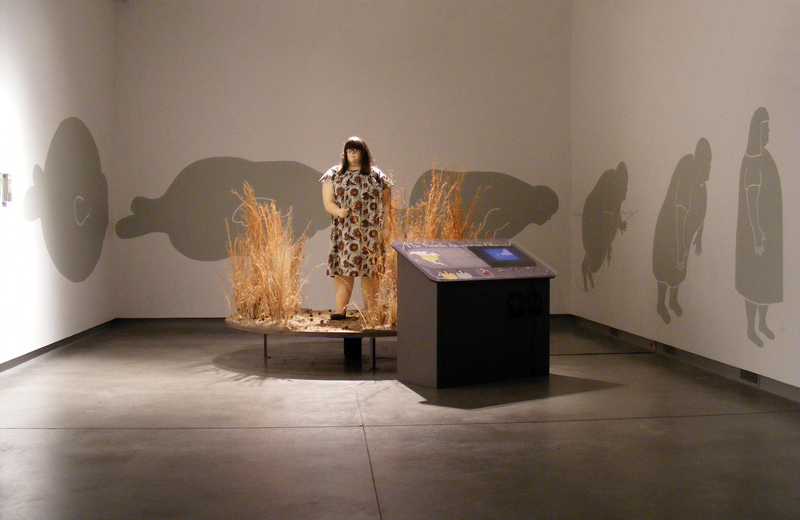 My recent work on the Museum for Obeast Conservation Studies (MOCS) satirizes the social stigma around fatness through the legitimizing tropes of science and nature conservation. The project is loosely conducted as a scientific organization that coordinates obeast field investigations and educates the public about obeasts through museum exhibitions, nature documentaries, and awareness campaigns. Among my roles for this project is performing as the North American Obeast, a fictitious genus of endangered mammals. By dehumanizing obesity and re-casting it as the obeast, the MOCS project exaggerates the everyday mistreatment of fat people to the extent that it becomes funny rather than merely requiring the viewer’s pity. My work asks viewers to begin participating in body-acceptance dialogs by first simply acknowledging the existence of cultural fat bias, and perhaps even recognizing their own presuppositions and judgments about body size. silent auction on April 1! UPDATE: What a great event! Thanks to everyone who came out and bid so generously! Join us on April 1 for our annual silent auction! Your favorite Antfarmers’ works will be up for auction from 6-8pm on April 1. Come on by, bid on some great work, get some crazy good deals, and help us raise money for building repairs. We love our farm, but it requires constant love and upkeep. Help us keep her looking pretty! Bidding ends at 8:00 sharp! Payment info: Sadly we aren’t set up to take credit cards. We will happily accept cash or check as payment for items won at the auction. Happy bidding all! want to be an antfarmer? submission guidelines.